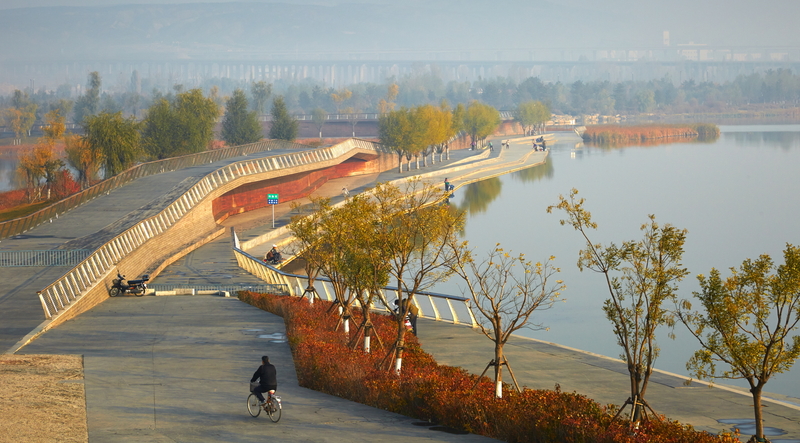 The Chinese coal belt city of Datong had yearned for large open space for a long time. Not only has a heavily polluted city that needs breathing rooms, the city also needed room to stretch. 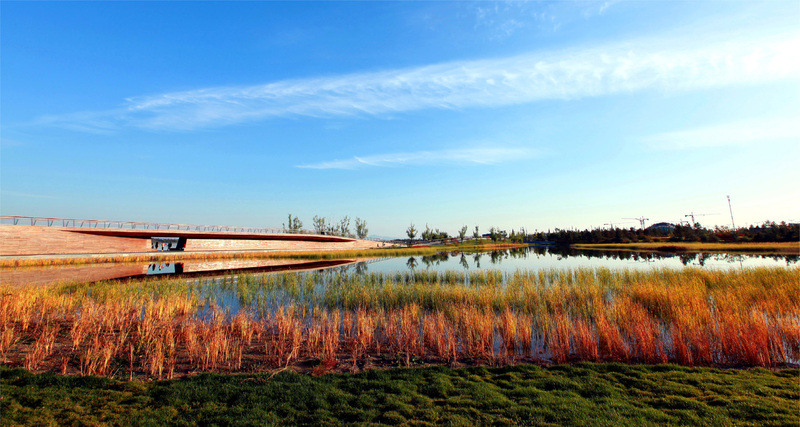 The planning of the Wenying Lake Park and the extension of the ecological corridors brought the new real estate investment to the city, as it marks the new era of the lifestyle to the Datong people to enjoy the extensive green space in their daily life. 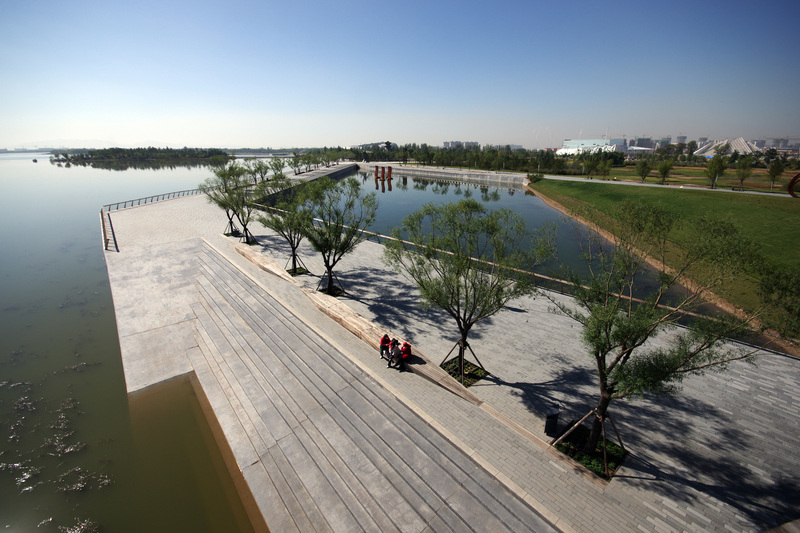 The Wenying Lake was once a prominent component of the City’s “Utopian Garden.” However, the Lake and its adjacent areas suffered deep ecological degradation due to the unprecedented rate of growth in urban development in the past few decades. 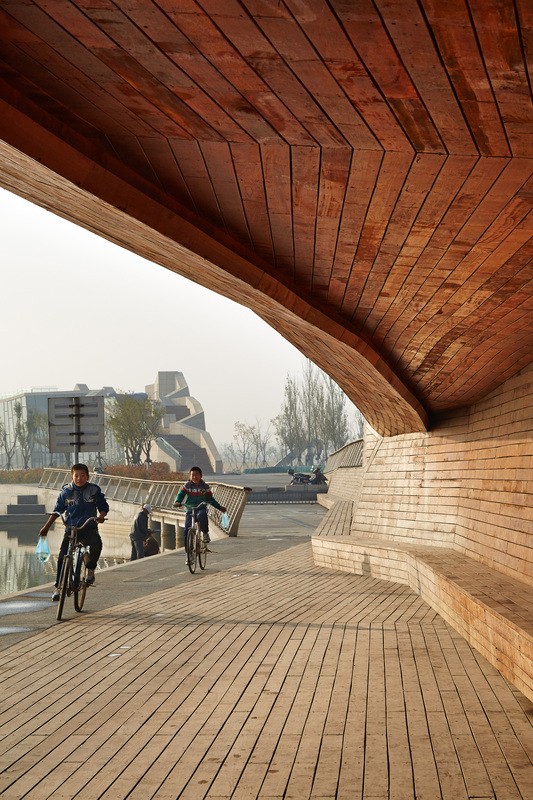 The purpose of the project is to restore the ecosystem through meticulous planning and design, bringing back to life its waters and natural habitats in order to revive the Wenying Lake to its former beauty. 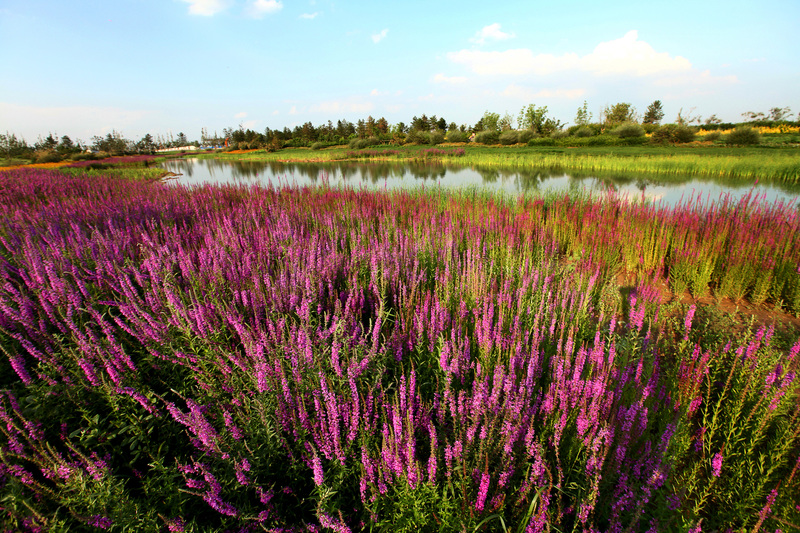 The planned diversion of water from Northern China’s Yellow River system helped to solve the water supply issue and provide a guarantee to begin rejuvenation of the ecosystem. The original concrete levy was transformed into soft banks associated with marshlands and wetlands that are designed as bird sanctuary. The western edge closer to the city, is hard paved landscape comprised of plazas and the Esplanade. 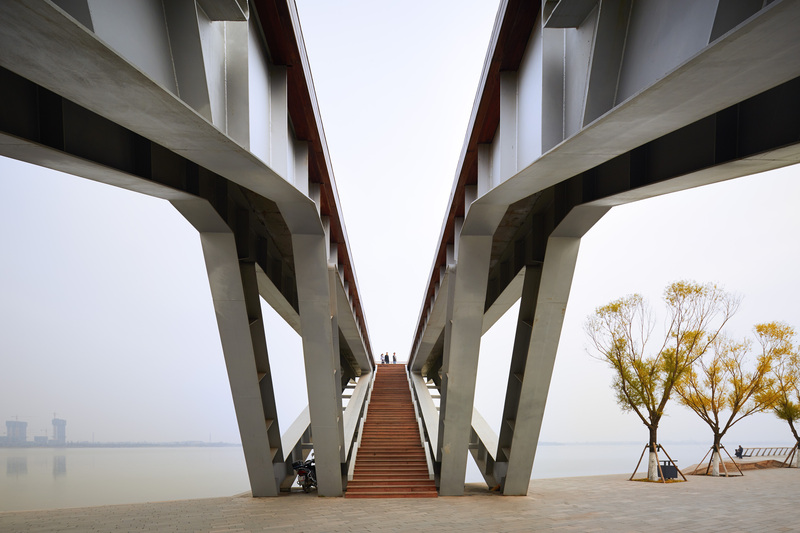 With extruded decks and platforms, these enable people to get closer to nature, or to where the best view is to see and enjoy vistas into the natural surroundings.